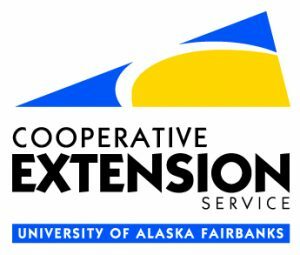 Welcome to the new spruce beetle resource for Alaska! This site contains information on spruce beetle in Alaska’s trees and forests. It is designed to be used by anyone who is interested in spruce beetles, has questions about spruce beetles, or has spruce beetle issues in their trees. Take some time to explore this site and learn all about spruce beetles so you can protect your trees and forests!